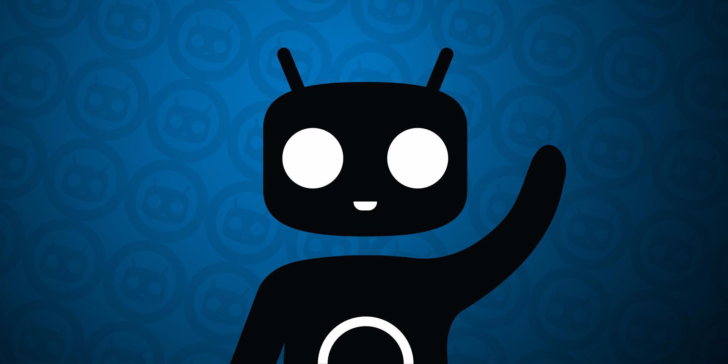 Earlier today, some disappointing news came from Steve Kondik, CyanogenMod's founder and Cyanogen Inc.'s cofounder; because of Cyanogen Inc.'s failure, "(CyanogenMod) is very much affected." For the time being, though, CyanogenMod maintainers are still churning out new builds of CM14.1 (Android 7.1 Nougat) for many devices. We've got seven new devices with CyanogenMod 14.1 nightlies this time around (well, more like five, since two pairs of the devices are almost exactly the same). According to sources both in and outside the company, Cyanogen Inc. is effectively ceasing to exist as it has for much of its short lifetime as of today, with a renewed round of layoffs and an internal announcement at the company that its Seattle headquarters will close by the end of the year, AKA within around a month. This should not be surprising to anyone at this point. Our sources also claim that the future of the company's cofounder, Steve Kondik, is up in the air. Kondik was removed from the company's board, allegedly, as part of a managerial shakeup last month that also saw CEO Kirt McMaster cede his position to newcomer Lior Tal. CyanogenMod 14.1 nightlies have been rolling out for more than a week now and bringing Android 7.1 to several devices including Nexuses and other phones and tablets that don't have the official update yet and likely won't for many more months. Yesterday we found out that Kirt McMaster, CEO of Cyanogen, was stepping down to become an Executive Chairman at the company. 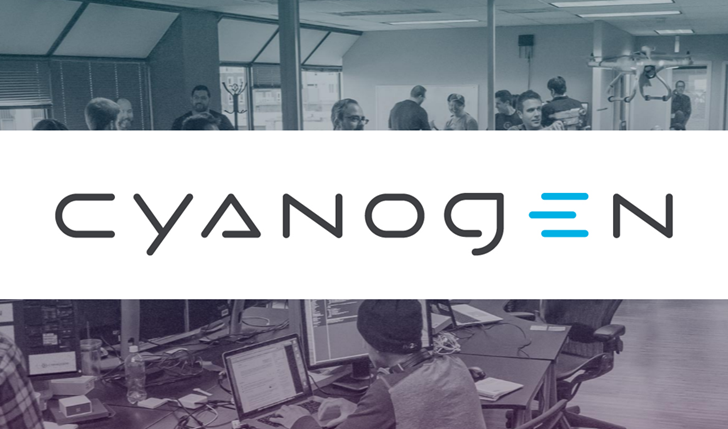 Now Cyanogen has made a formal announcement, highlighting the new Modular OS program and reorganization. Lior Tal has been named the CEO of Cyanogen Inc., having previously worked at the company as COO since June. Before that, he was the 'Director of Growth and Partnerships' at Facebook for five years. Kirt McMaster is the new Executive Chairman. Steve Kondik, the co-founder of the company, is now the 'Chief Science Officer,' which I assume means he is in charge of reading sensor data. There isn't really going to be much if any involvement from the Inc this time around and I'm taking on a lot of stuff on my own to try and keep us moving forward. Cyanogen Inc. recently experienced a round of layoffs as the company struggled to make its customized build of Android into a viable business. Through all the turmoil, Cyanogen Inc. CEO Kirt McMaster has contended that CyanogenMod (the non-commercial side) has tens of millions of users. Now, some are expressing doubt as to the accuracy of such figures. For a company fueled by venture money, that could be a problem.